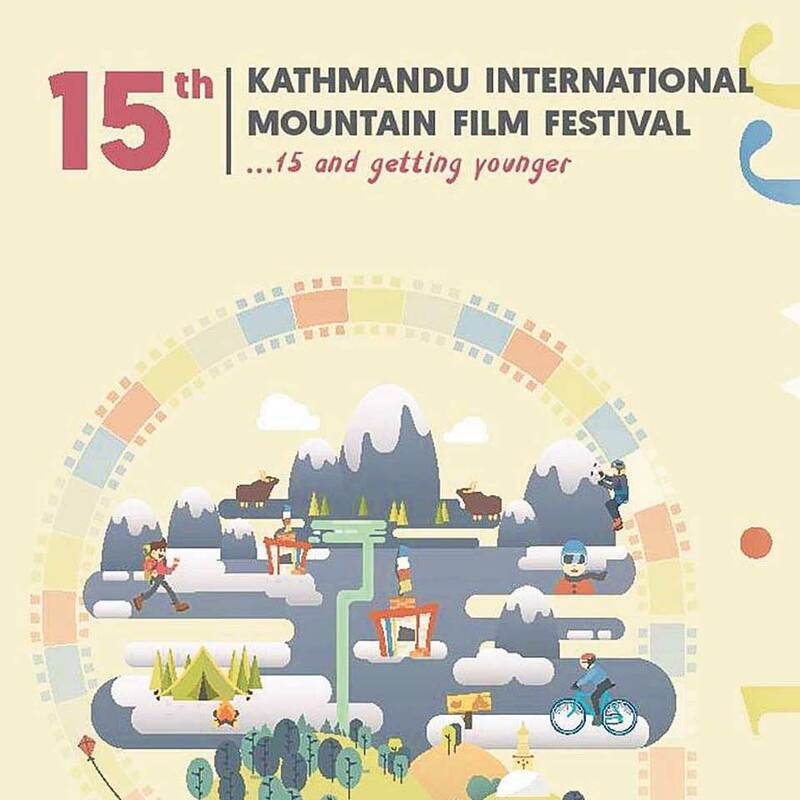 KATHMANDU, Dec14: More than 70 films from 37 countries will be screened at the 15th edition of Kathmandu International Mountain Film Festival (KIMFF) from December 14-18 at QFX Kumari Cinemas, Kamalpokhari. Organized by Himal Association and promoted by Nepal Tourism Board, KIMFF will feature 15 films in international competition and 48 films in the non-competitive section. The festival will showcase documentaries, fiction, shorts, experimental films and animation. It will also feature films on adventure sports, mountaineering, lost cultures, migration, ancient lifestyles, burning social, environmental and conservation issues that affect highland communities worldwide. This year, the jury members for the festival include– Joanna Croston from Banff Mountain Film Festival Canada, filmmaker Kesang Tseten from Nepal, and filmmaker/editor Reena Mohan from India. Reena will also make a presentation focusing on the specifics of editing documentary films. 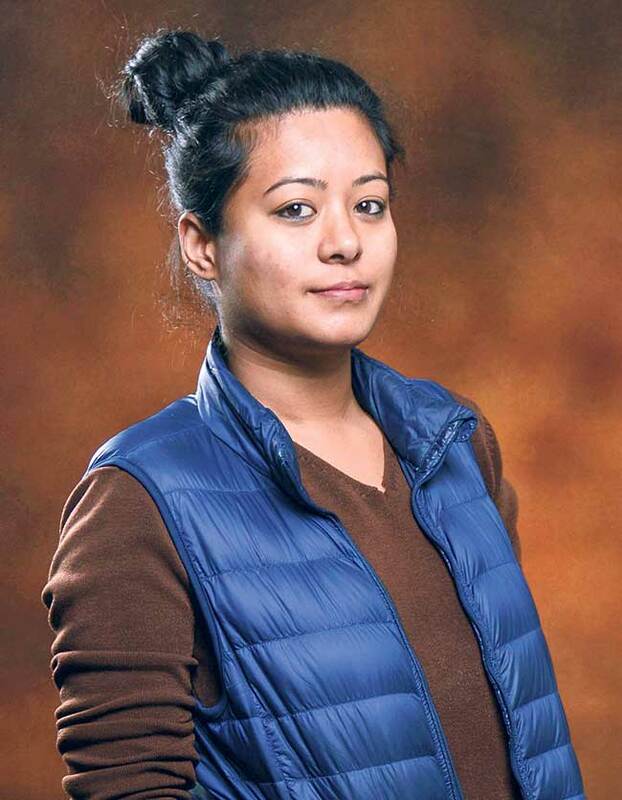 To know more on the work front, My City’s Sonam Lama talked to the Nepali short-film makers participating at KIMFF. ‘Jaalgedi’ is the story of an 11-year-old girl from Mugu who has to go through a problematic consequence after she fails to perform her daily chores and responsibilities. The story revolves around how the definition of happiness is not absolute and permanent and how fulfilling one’s responsibility is crucial. What drew you to directing short films? My fascination to film making got stronger while working in theater for many years. 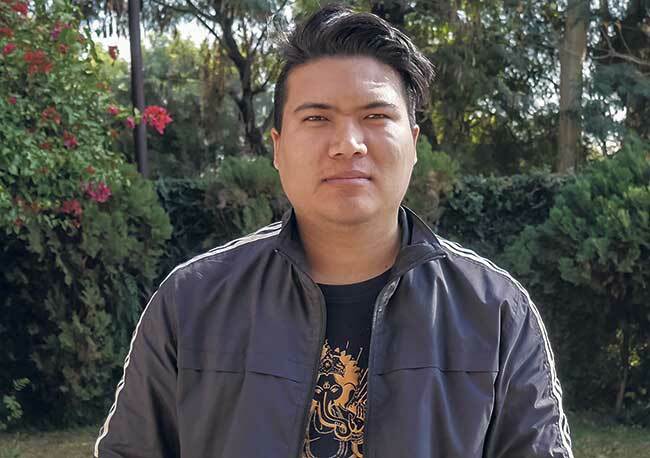 I worked under the assistance of Min Bahadur Bham and as a production manager in the making of ‘Kalo Pothi’, which also inspired me to continue my journey in filmmaking. What challenges did you come across in course of directing ‘Jaalgedi’? Being filmed in Mugu, geographical barriers were always there. However, being a learner myself I had to struggle in the technical grounds of film making. However, I am glad that everything went according to plan. What are your expectations with your film being screened? I am grateful that my film is going to get screened at KIMFF. I have yet to grow in many respects as a filmmaker. I am excited and hope to grow better by watching movies at KIMFF. Tell us in brief about your short film ‘Kokh’. ‘Kokh’ evokes the reflection of women empowerment and their capacity to take stand in our patriarchal society. It’s all about the choice that an individual can make or take. It is a question about motherhood and being loved. I prefer short-film format in order to share personal stories and reach large public with dense story structure and less financial burden. 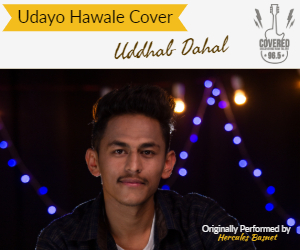 Since there is a huge liberty of expression and innovating narrative chances in this format, I find myself experimenting more in short filmmaking. What challenges did you come across in course of directing ‘Kokh’? I think challenges are the first factor that motivates an artist to perform one’s best. Especially in audio-visual or in cinema, financial aspect raises many questions on whether the investment is worthy or not or how to convince a potential producer to get in your project. In ‘Kokh’ I have applied my experience to get things working in my way. My two short films ‘Malaamee’ and ‘Chhora’ were screened the previous year, and I am preparing to present another one this year. 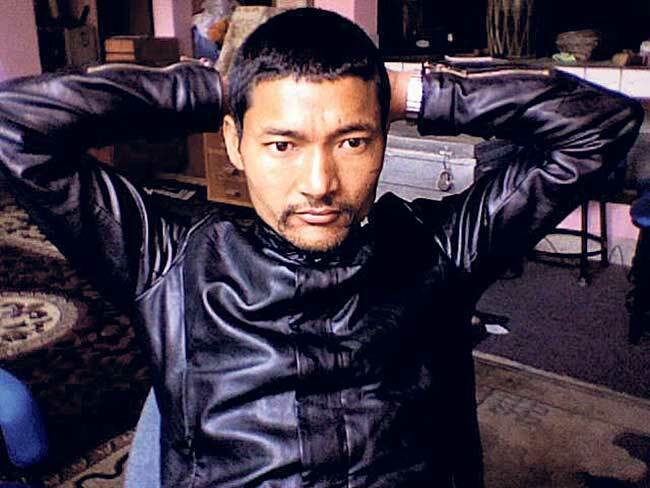 This time I am coming with ‘Kokh’ in Nepali panorama, and I am looking forward to enjoying the festival celebrated with films from across the world. Tell us in brief about your short film ‘I Can’. 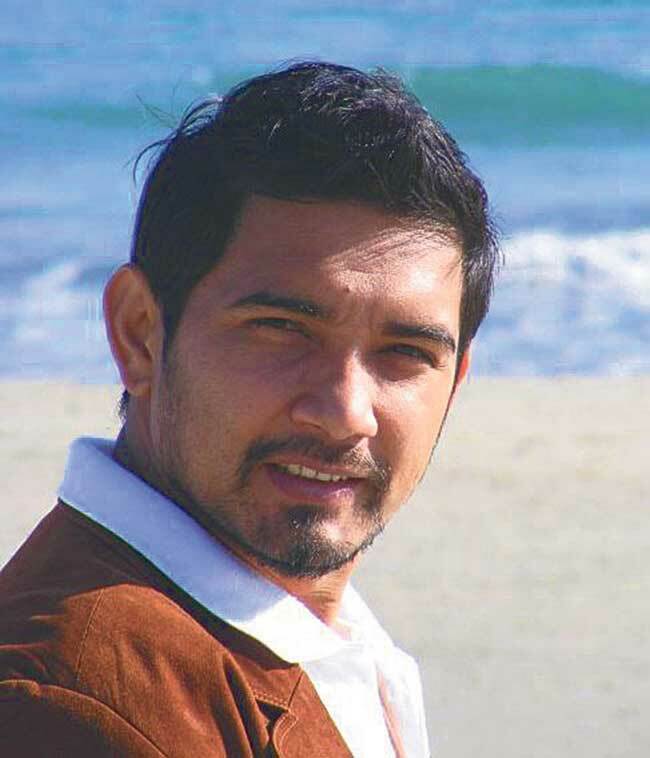 The film ‘I Can’ is about Ramesh Khatri who is a resemblance of courage, passion, and resilience, whose life changed after the April, 2015 earthquakes. ‘I Can’ is an inspiration for anyone going through tough times under dire situations. Knowing that there is hope, this film depicts the idea that everything is possible if you are able to maintain a positive outlook toward life even in difficult situations. Sharing stories through visual medium becomes much stronger with sound effects. Additionally, I am the student of Gender Studies and during my studies I came across other realities of our society. I felt the need to tell those stories and aware people about them. Both my study and profession inspired me to tell the stories through visual forms. What challenges did you come across in course of directing ‘I Can’? Challenges are essential to keep you going. My films are low-budget ones, that’s why I have a small team. I often witnessed that during the process of filming, my characters were always mislead or discouraged by the people living around them, which discouraged me as well. Nevertheless, I will be more than happy if I could make money and support my characters in any way possible. I am already excited that it got selected in the KIMFF. I couldn’t believe when I received their email, but I am hopeful that this is just the beginning. This is my first step toward the long journey of telling stories through films. Tell us in brief about your short film ‘Tea Girls’. This film is about five tea selling girls in Basantapur and how they see life. It is also about their joy, their hardships and their innocence. It is about how they got into this business and how they deal with the real world at such a young age. I’ve been fascinated by movies since my school days. The idea of telling a story in a powerful manner got me into making short films. What challenges did you come across in course of directing ‘Tea Girls’? It took me quite some time to make the film. I felt guilty having to interrupt the tea sellers in their business hour, talking to them was difficult at first. They were always in a hurry looking for customers and their mothers had an eye on them. The first few days, I could not focus on them as they were not still at all. Later, we got along well and thus this film came into effect. This is my first experience at KIMFF and I am waiting for my film to get screened. I hope I have been able to portray these tea girls with a larger perspective. As it is my first experience at KIMFF, I am hoping to get feedback from diverse viewers who would be making it to the film festival.